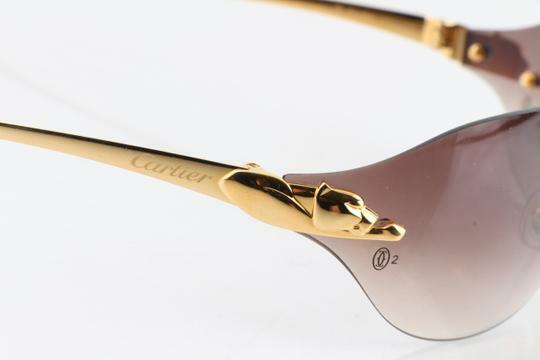 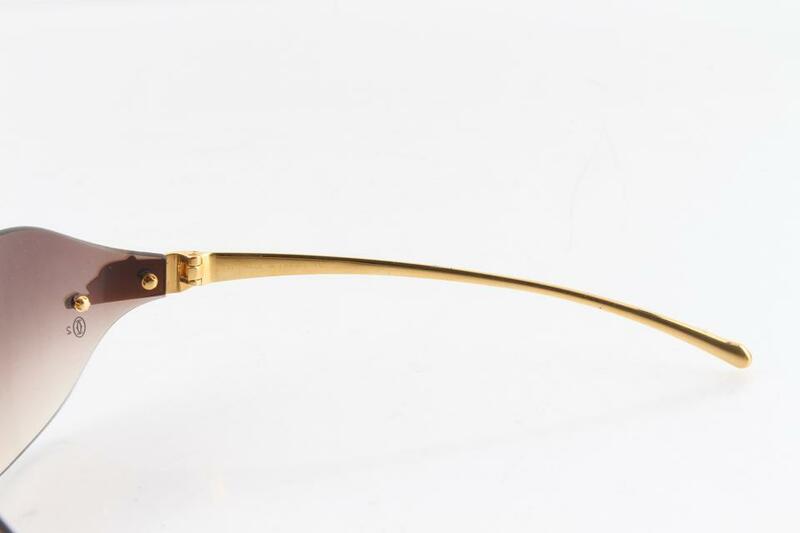 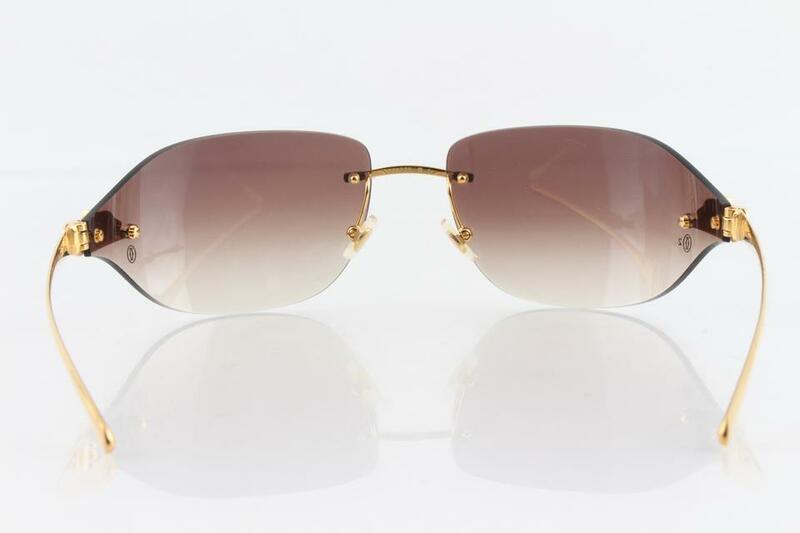 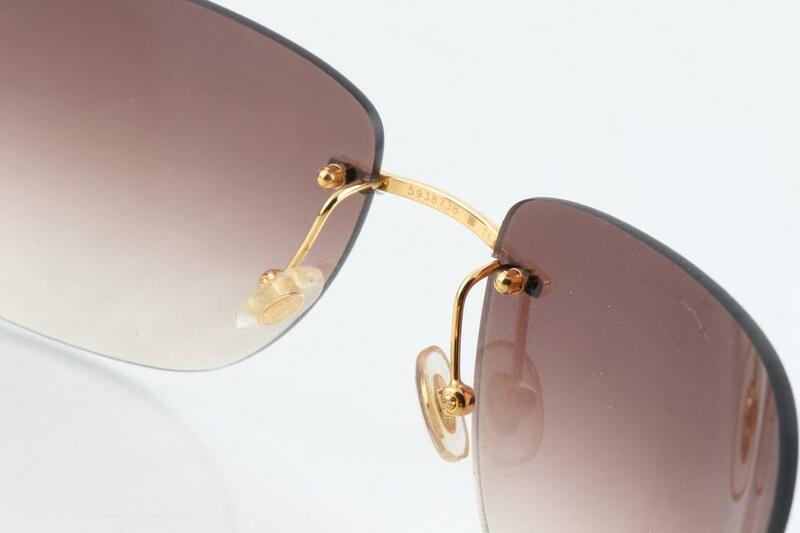 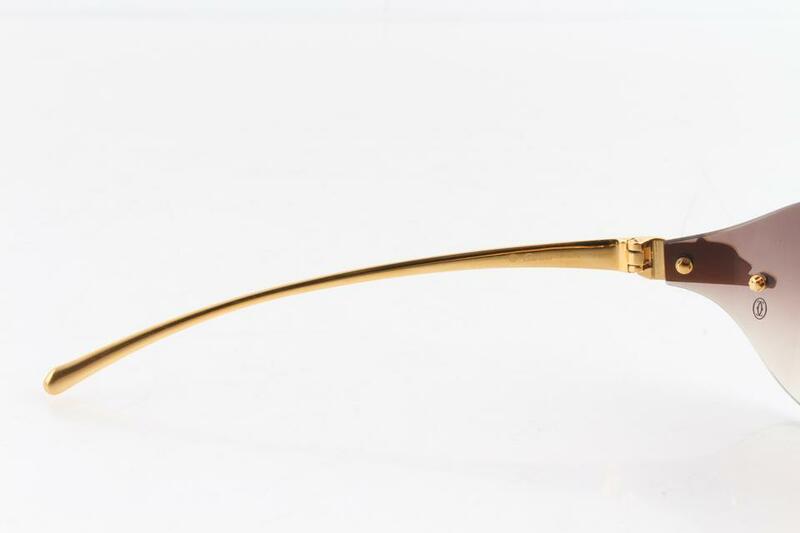 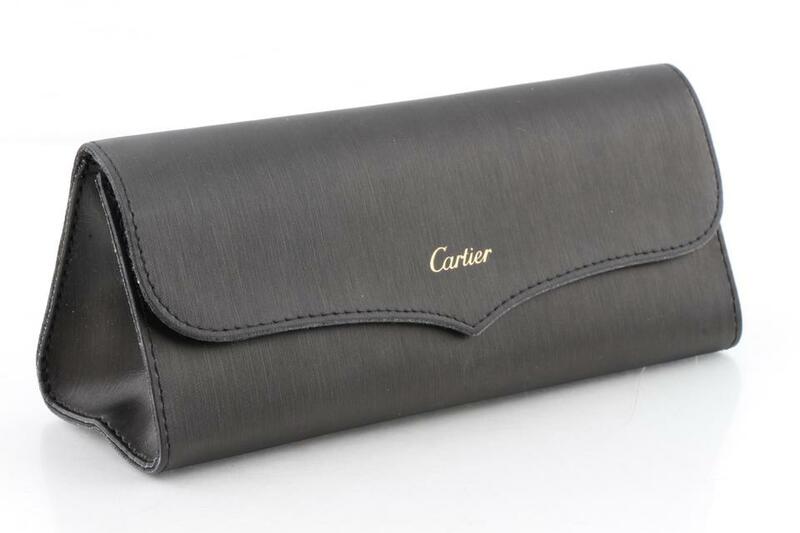 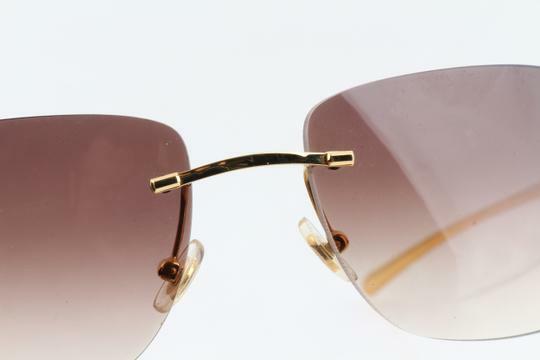 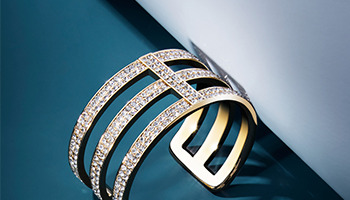 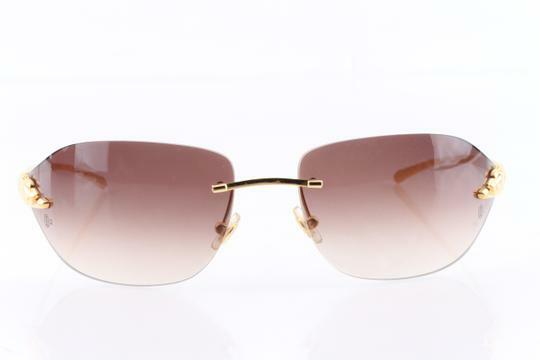 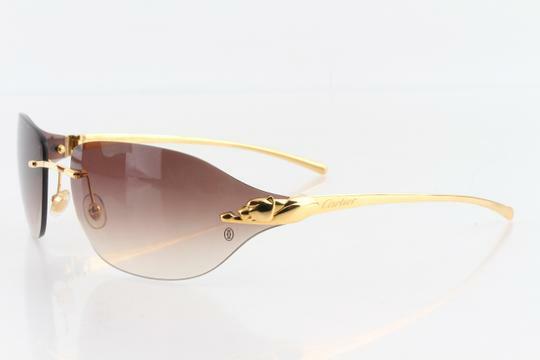 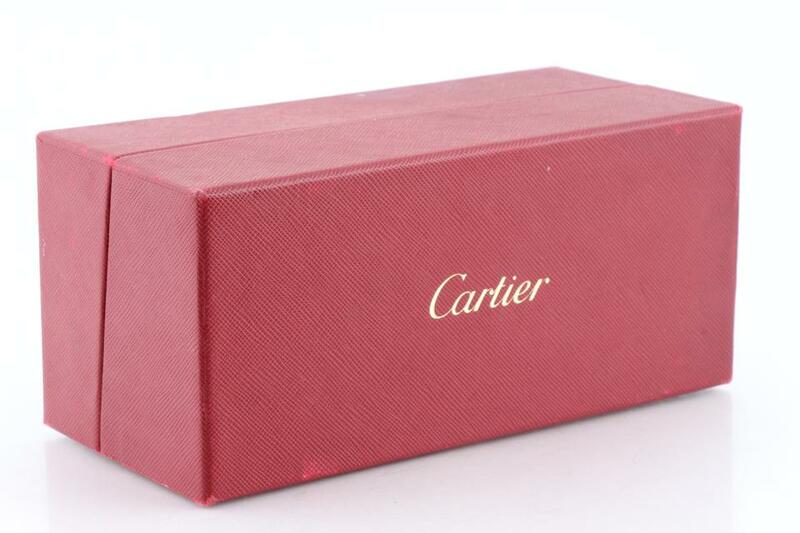 True to the brand, this pair of shades by Cartier exudes indulgence. Part of the Panthere De Cartier collection, these rimless sunglasses feature silver-tone arms with the iconic panther detailing on the temples. 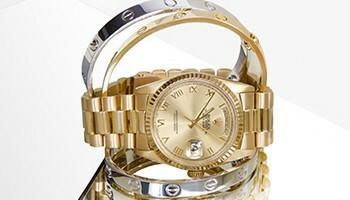 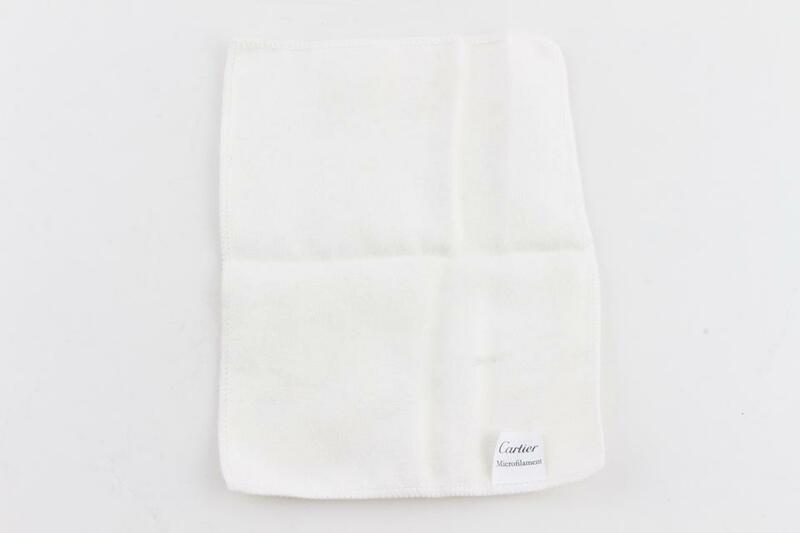 -includes brand box, brand case brand wipe cloth.